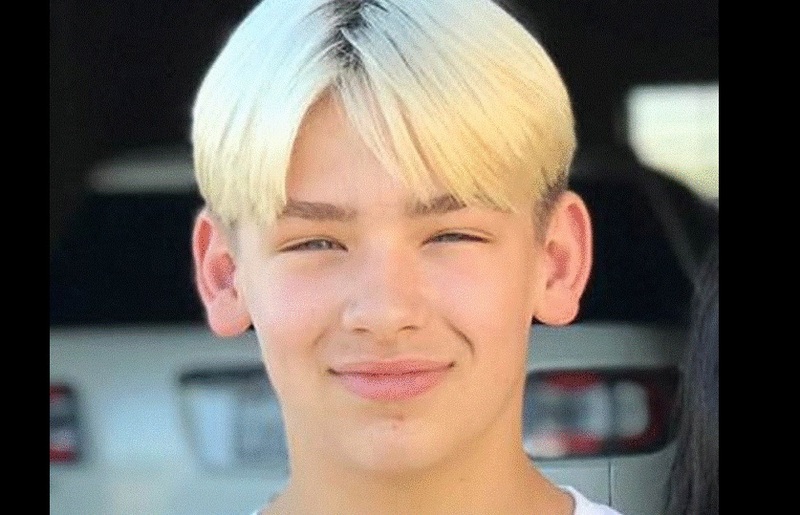 Christopher Bunch, 14 years old, died on Aug. 14, 2018 of complications from a rare neurological disease called Acute Disseminated Encephalomyelitis (ADEM). The teenager began experiencing symptoms, including headaches, nausea and vomiting, on Aug. 6. He spent much of the next two days sleeping. Christopher had apparently received the HPV (human papillomavirus) vaccine Gardasil three weeks prior to his death. ADEM is a reported side effect of Gardasil. It is listed in the Gardasil package insert.